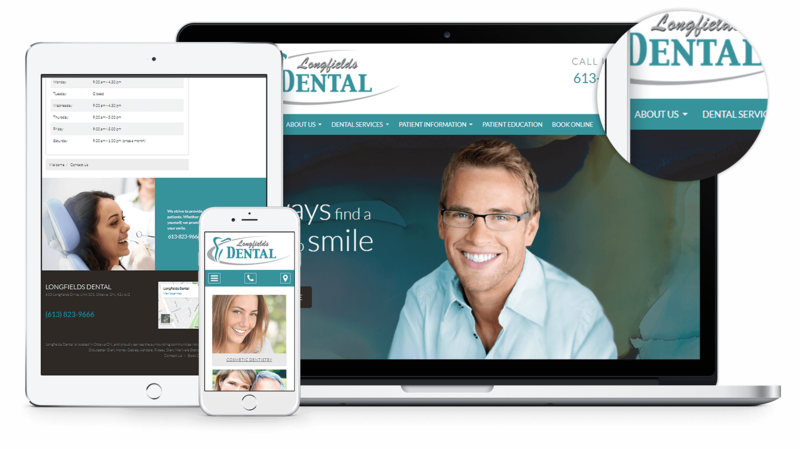 We are happy to announce the brand new website for Longfields Dental! Longfields Dental are pleased to introduce you to their special new practice and website. They aim to exceed your expectations by providing modern, state of the art dental care in a warm and relaxed environment. Your need for healthy teeth and gums is their main focus. They offer a full range of dental services for families and individuals of all ages.